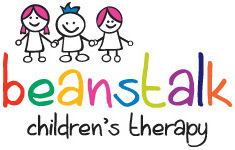 Paediatric Occupational Therapists (OTs) work with children, their parents, teachers and carers to help improve functional skills, and develop independence in day-to-day life. OTs also work closely with other professionals (including doctors, nurses, therapists and psychologists) to identify and meet the needs of their clients. OTs assess each client’s development and plan and implement intervention (treatment) strategies which are developmentally appropriate. Services support and promote motor development, learning, play, sensory integration, and the development of adaptive and self-care skills. OTs assess client’s home and/or school, and recommend modifications or adaptive equipment for activities of daily living. OTs assess and recommend equipment such as buggies, wheelchairs and seating. OTs can help to identify appropriate assistive technology devices to improve function. Services may be provided within a client’s home, school or nursery. 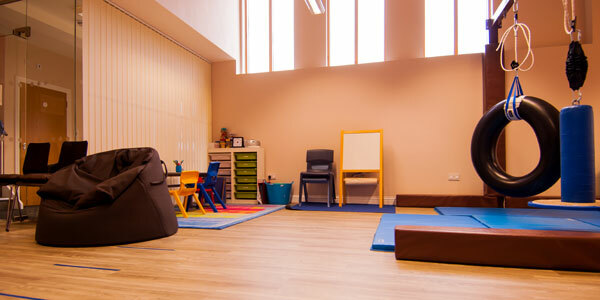 Clients also have access to our fully equipped therapy centre.